To be the person whom pop singer BØRNS is singing to is but a small dream of mine. The singer, stage name BØRNS but also known as Garrett Borns to his peers, has released his debut studio album, and let me tell you that just listening to it has given me a toothache. You got it. It’s sweet. Each song tells the tale of beauty and love with a catchy finesse. Each song is crafted with BØRNS’ naturally beautiful voice and of course, the perfect mix of mystical music that regardless if you have a significant other or not, will have you thinking about someone special. Ironically, the album is titled Dopamine and it definitely puts me in a feel-good mood. The album kicks off with “10,000 Emerald Pools,” a song that you can see yourself cruising down the road, windows down, and singing along. Not surprisingly, all the songs on the album are catchy as hell and will have you singing to every single one, which is what makes Dopamine stick. Tracks like “Holy Ghost,” “Dopamine,” and “Past Lives” are perfect sing-along songs and will have you dancing like you’re in some nightclub in the late 80s. Chances are you have heard of BØRNS, with “Electric Love” taking over airwaves, TV, and the internet, having been one of his first singles that was released earlier this year. The song will have you dancing, waving, and singing right along with Garrett Borns. Though the songs follow a similar theme of a beautiful love, each song proves to focus on a different aspect of it, appearance, personality, and perhaps even something greater. Notably, the best song on the album is the one that isn’t about romantic love. “The Emotion” is placed in the middle of the track list and for good reason. The beauty this time isn’t in the person BØRNS is singing to, but more so in his voice. Listening to the song, it’s pure passion, honesty, and a twinge of heartache. The song showcases BØRNS’ ability for singing, with his wide vocal range being the main focus. Not forgetting that this album is basically a letter from a secret admirer, another favorable track is “Clouds,” a showcase of Lana Del Rey-esque musing about a beautiful face. BØRNS’ haunting yearn makes me want to hug my neighbor in a loving stupor. It’s safe to say that BØRNS is going somewhere and that’s to full fledged stardom. Between his nonstop performances on popular late night TV shows or tweeting with pop princess Taylor Swift, the Grand Haven, Michigan-native is selling out concerts, touring with some of the biggest names and is kicking off his own soon. 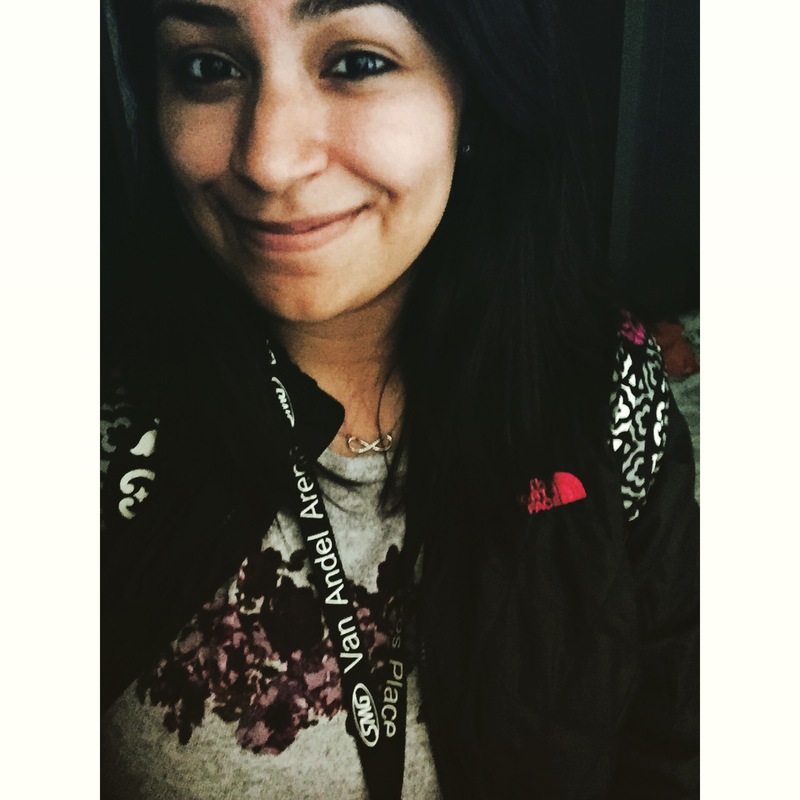 Mayra Monroy is a senior studying Communication and Journalism. She is the Editor-in-Chief for The Saint, reporter for Revue Magazine and the Marketing Intern for Van Andel Arena & DeVos Place in Grand Rapids. Mayra enjoys traveling, overusing emojis in conversation, being immersed in local and national news, and spending her day on Twitter.